If you haven’t yet heard or read about the ZIKA VIRUS and how it relates to mosquitoes, get ready.. Zika has been making the press the past 10 years but 2016 looks like the year it will headline far too often. In January, the CDC activated its Emergency Operations Center to respond to Zika outbreaks. In February, they elevated the EOC to a level 1. This means they’re worried. If you do nothing else, regard their warnings with respect. At this time the cases of Zika here on the mainland have been labeled as “travel associated”. This means the victims were somewhere outside the US when they contracted the virus. Now even though the virus was contracted elsewhere, Zika is contagious and will no doubt continue to spread as spring and summer arrive. And though the cases here in the states have been limited, the number of states reporting the virus totals over 20. That’s almost half the nation. These numbers will no doubt increase as testing facilities are brought up to speed and the public becomes more educated. In fact Zika testing is not available everywhere so the number of cases are most likely being under reported. As a regular feature of our pest report, we’ll be providing informative links and updates throughout the year. A good starting point and website to bookmark is the CDC’S ZIKA VIRUS IN THE UNITED STATES page. Another good page to reference is CIDRAP. WHAT IS ZIKA AND WHY SHOULD YOU BE CONCERNED? 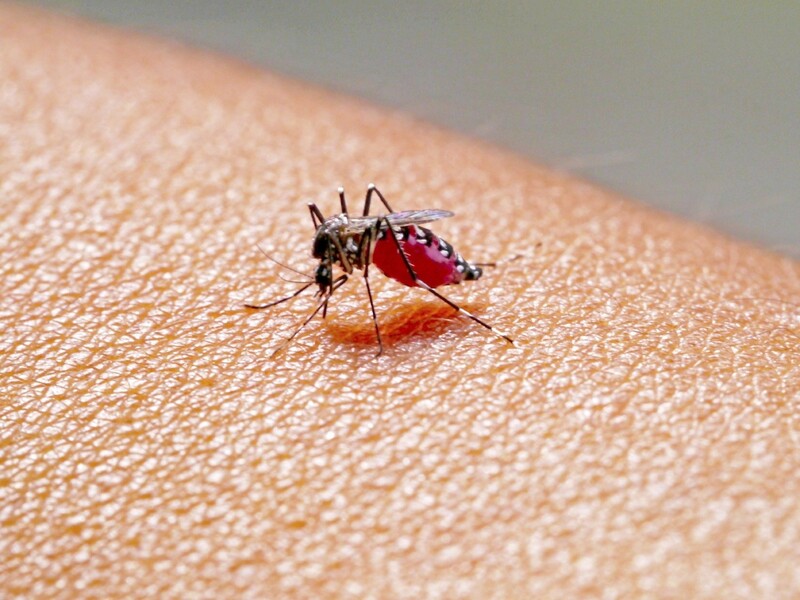 The Zika virus was named after the Zika Forest (Uganda) where it was first discovered. 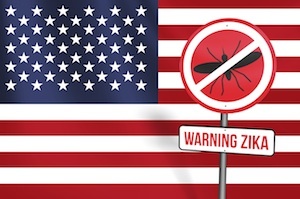 Originating in the Africa’s, Zika has been active close to the U.S. throughout the South and Central Americas for many years. Recently its been reported and confirmed here in the states and many experts fear we are headed for a breakout. Zika can be spread by contact from one person to another. It can also be contracted through the bite of a mosquito. 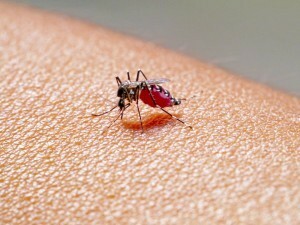 No doubt mosquitoes have long been vectors for many diseases including malaria and dengue fever. 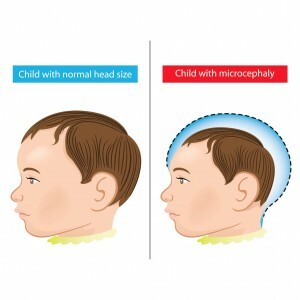 In fact the symptoms of Zika are similar to dengue fever. And like dengue fever, there is no vaccine. But what makes Zika more disturbing compared to other mosquito spread ailments is what appears to be a link between the virus and a birth defect called MICROCEPHALY. The CDC has posted a comprehensive question/answer bulletin regarding pregnancy and traveling to areas with documented cases of Zika. This Q/A release covers most concerns, explains how you can minimize your chance of exposure and what should be done if you start experiencing Zika like symptoms. Read more at the CDC ZIKA VIRUS INFECTION AND PREGNANCY Q&A post. The good news is BUGSPRAY.COM has everything you need to control a local mosquito population. We carry a wide range of products and over the years have learned what it takes to eliminate this pest. Standing water can be treated with products like MOSQUITO DUNKS or ALTOSID. Small yards can be sprayed on a regular basis with a product called CYONARA RTS. Anyone looking to treat a yard 10,000 sq/ft or larger will need a good fogging machine. Models like our FM6208 or FM6309 work well for 1/4-1/2 acre lots. And our BACK PACK MIST BLOWER is well suited for any yard. Its gas powered and can handle 1-2 acres with ease.